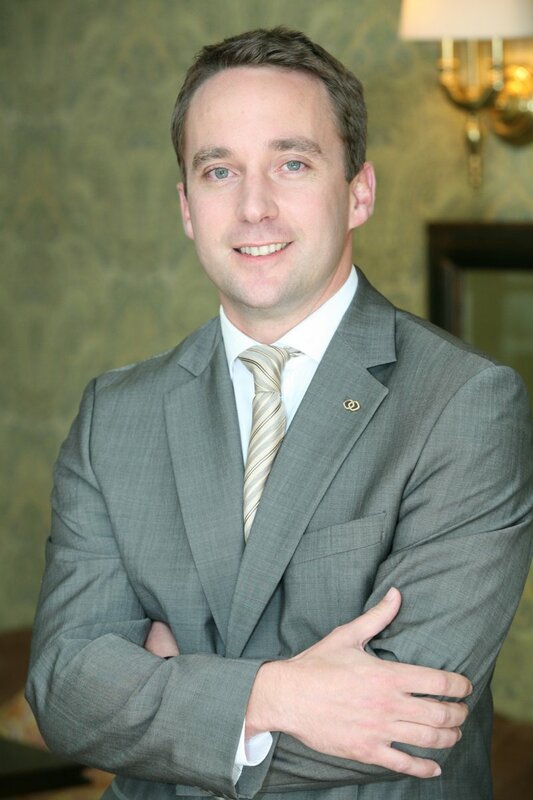 NEW JOBS FOR VATELIENS: Paul Barthe is now the Sofitel Marseille Vieux Port General Manager. When you listen to Paul Barthe, the Sofitel Bogotá Victoria Regia General Manager, it’s almost like you’re travelling... This Vatelien will tell us about the many different jobs he has already done as well as giving us some personal insights on his line of work and the hospitality industry in Colombia. We’re in 2001 and Paul Barthe is finishing his final internship in one of the most beautiful hotels on earth: the Royal Mirage, Dubai, part of the One & Onlychain. At the same time he was graduating and going from being a student to becoming a Vatelien, the hotel offered him a job: being the Assistant Restaurant Manager. and in May, 2013, was appointed as General Manager of the Sofitel Bogota Victoria Regia (“Best City Hotel” in Colombia, World Luxury Awards, 2014). And this is exactly what happened to Paul Barthe, who today sees himself as the hotel’s “conductor.” He gives the right tempo to his teams every day, helping them make the most of themselves with an eye for details and passion. And that’s the role a hotel General Manager has to play: sharing his love of the profession, how each and every detail counts and above all, how very important customer satisfaction really is. having the right balance between operational and administrative tasks. Working as an engineer, in sales, being a fire-fighter, in the army, playing professional soccer... When he was younger, Paul often changed his mind about what he wanted to do later, but decided to work in hospitality after a summer job in the Bistrot Romain, a restaurant. He loved the fact that every day was different, working with others and having direct contact with customers. And when he started to dig a bit deeper, he realized that all of these elements were multiplied by 10 when you work in a hotel. That clinched the deal. All he needed was to find the right school for his two main criteria: a good reputation and an international curriculum. Someone recommended Vatel and he chose to go to the Paris Campus. That was followed by three years of friendship, with internships in Meribel, in New Zealand and in Dubai. He discovered a world full of exigency and thoroughness but also satisfaction every single day that he felt through the way his customers appreciated him. “After several years of political stability and strong economic growth, tourism in Columbia is doing well. Since 2009 it has been growing sharply because there are more and more business and recreational tourists. 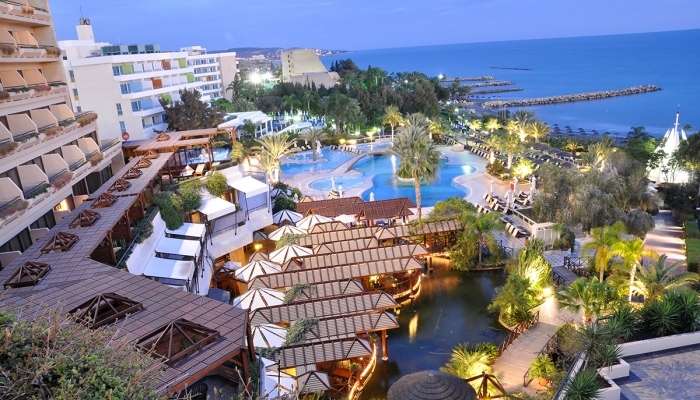 The government has offered tax breaks to hotel investors, thus speeding up the hotel offer. Nonetheless, the supply and demand offer was overturned when international hotel chains arrived. The potential of this country was under-utilized in spite of its touristic diversity, for too long of a time. But I’m confident now: the macro-economic context is good, investments in domestic promotion are on the rise and peace-making negotiations with the FARC are underway. It’s time for this country to become the touristic Eldorado it deserves to be. After having lived in over 10 countries, I can affirm that Colombians are great people and it’s great living with them: they’re warm and welcoming, respectful, curious and sincere. And despite what many people think, this country is now without danger.